The psychology of colour as it relates to persuasion is one of the most interesting ways we can try and influence people in branding and marketing. Adopting a simple, minimalist approach enables your logo to be used across all media and makes it more versatile. Make sure your logo is relevant and appropriate for the industry you’re in. It doesn’t have to be literal. 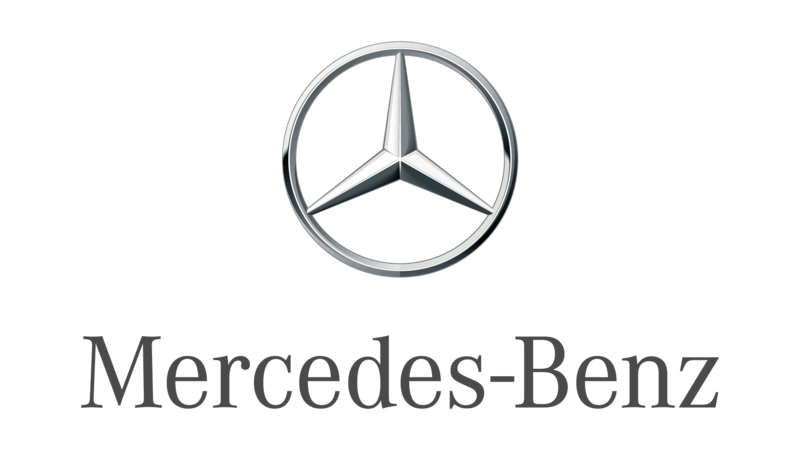 The Mercedes logo isn’t a car and the Qantas logo isn’t a plane, yet both are relevant to their industries. Your logo needs to differentiate itself from your competition. What is YOUR unique selling point? Is your logo communicating that? Often, one quick glance is all the time you get to make an impression. Is your logo simple enough to do this? Iconic designs that stand apart from the crowd have just one feature to help with differentiation. The humble signature you have at the bottom of all your emails is a very effective marketing tool. Have you thought about the following to make sure you are gaining the most from your emails? If your business is active on social media, including the relevant icons is a must. Make sure they are clickable so it's easy for your client to be directed to your accounts. Are you attending a conference or showcasing your product/service somewhere. Let your clients know. Do you have regular promotions? You can add them to your signatures and when clicked, they can be directed to the relevant website page. No promotions? Perhaps your products/services have already been put together on a webpage or on-line brochure? Have an area on your signature which advertises and links people to view or download. Add a link to your regular blog. Your clients may find your resources extremely helpful. Make sure they are branded and locked down to prevent people breaching your copyright. This can be a reminder for people to 'act now' and push them towards a sale. Make sure you have a booking system set up beforehand. Don't be shy, if you have had professional headshots taken, use them! It breaks the ice for meeting in person for the first time. I hope this helps and gives you some ideas for planning your email signature - just don't use all the elements at once!